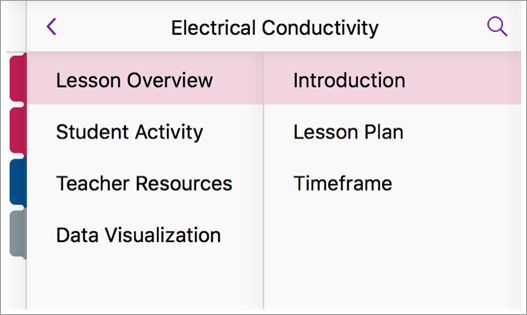 The lesson overview section includes an introduction to the activity, a lesson plan, and the timeframe. 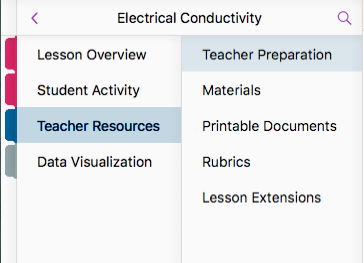 Each lesson plan includes NGSS and ISTE standards covered throughout the lesson plan as well as background information for educators to learn more about the topic. The timeframe maps out the suggested timeframe for implementing the project in the classroom. Note: These materials are guides for educators to use and modify as needed so they can create a personalized lesson plan that fits their learning goals. 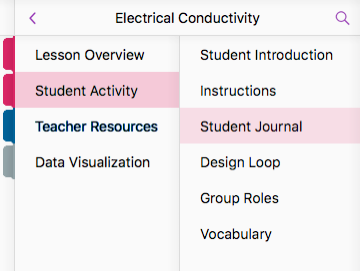 The final section of each notebook addresses the data visualization aspect of the lesson plan. Here you’ll find the Data-Streamer user guide and the user guide for the project’s customized Excel workbook.